Ideas for Christmas presents 2016. I know that its only October but its amazing how quickly Christmas comes round. Why not give a present thats very personal. Heres some Christmas present 2016 ideas. Slides to DVD. Have all your family slides transferred to DVD or computer files. Cine film to DVD. If you have old 8mm or 16mm cine films we can transfer them to DVD or PC and Apple Mac video formats. Reel to Reel tape to CD . 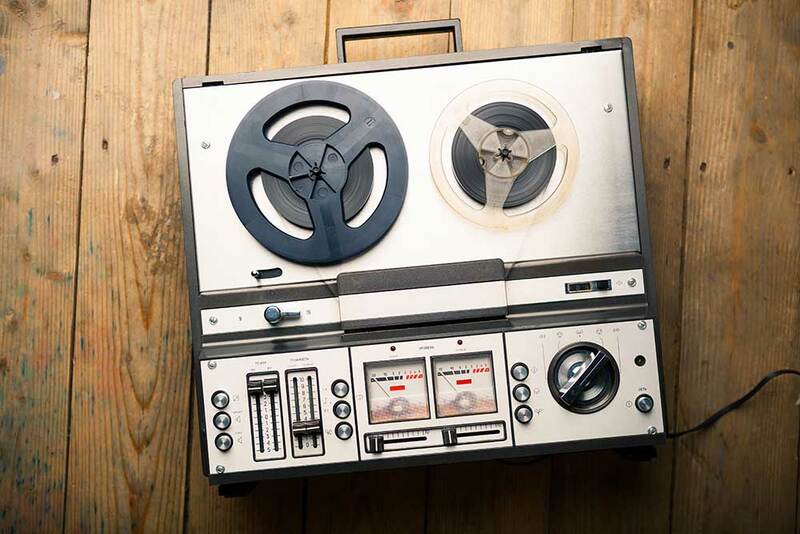 Remember those old large reel to reel tapes if you have any let us convert them to the latest digital audio formats. Video to DVD. 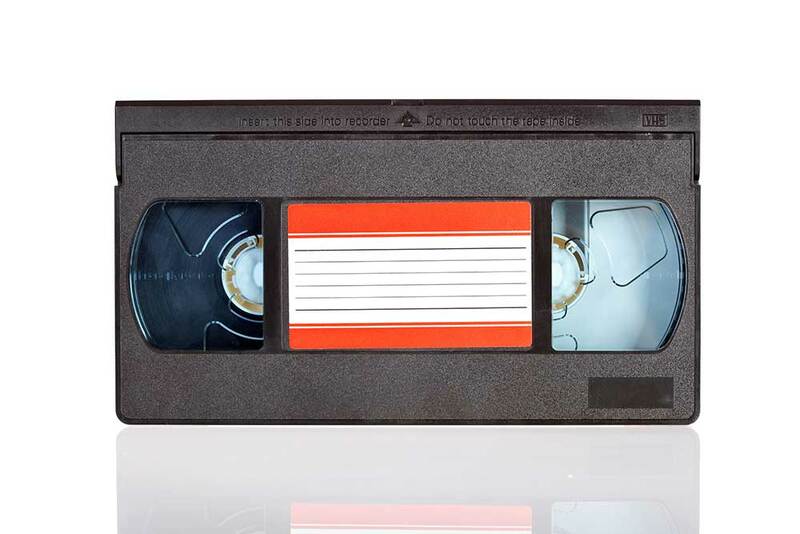 Old VHS and Video 8, Hi8, S-VHS you name it we can transfer it to DVD or digital video formats.